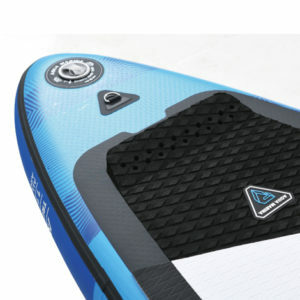 The most popular all-around advanced boards are bestsellers, offering fantastic versatility and boasting unrivalled quality, innovation and design. 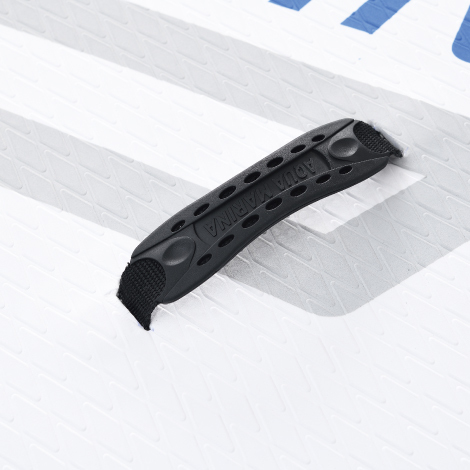 Designed for use across a wide range of conditions, by all kinds of riders. 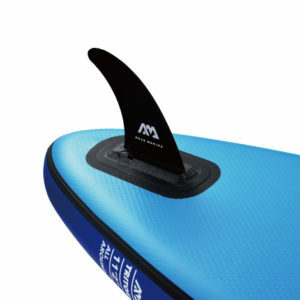 The shorter models are better suited to catch some waves, while the longer wider models are aimed at bigger paddlers or at families who will be paddling together on one board. 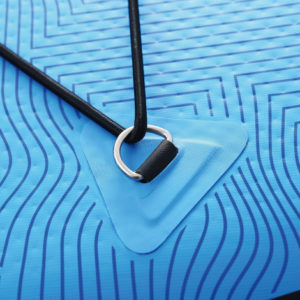 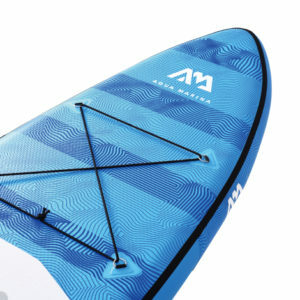 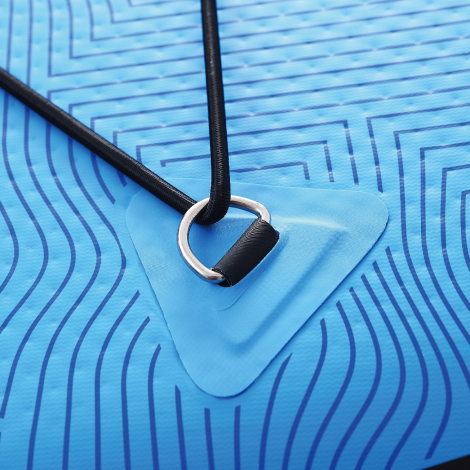 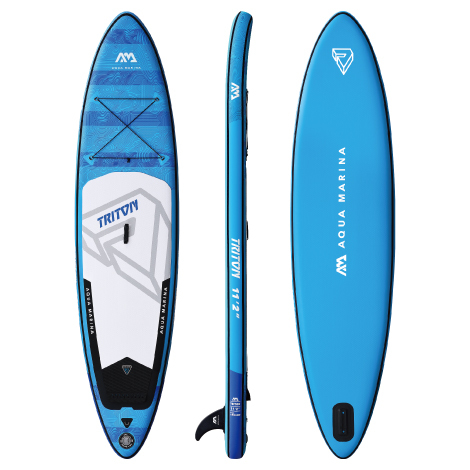 The light weight drop stitch technology makes the new Aqua Marina all-around line the most valuable inflatable SUP on the market with an incredible stiffness and weight ratio.